Being a member of the NEXUS program is the best thing you can do not only for yourself, but for your family too. 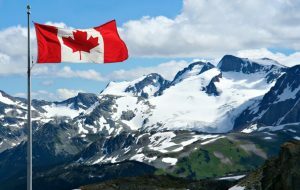 When traveling to Canada or the U.S., you will be able to enjoy your movement without getting mad because of the endless waiting and long lines, as well as will have the opportunity to pay more attention to your beloved ones – they surely need it! So, keep traveling by using NEXUS cards and in case that they are expired, just renew them! The NEXUS program is specially designed for all people who adore to travel often and who are looking for ways to provide them with faster crossing the border. If you already know that this program works perfect (because you use it) probably it will be useful for you to learn how to renew your membership and if it is possible to do that at all… We are sure that you even love your NEXUS cards, so just keep reading and be up-to-date about what do to, or where to go to renew your NEXUS membership! In fact, the only thing you should do when your NEXUS card needs to be renewed is to apply by filling-in the online application form (click to renew). 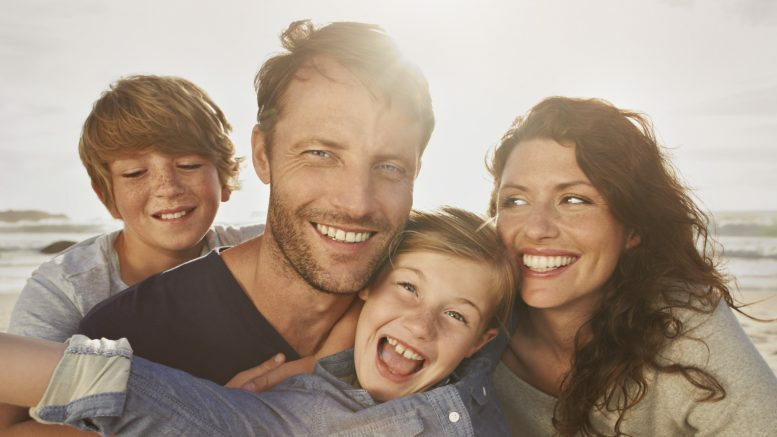 Use the family package that will give you the chance to apply fast and easy. For all traveling parents who want to apply quick and without unnecessary waiting, there is a special application form that is adapted for the families with kids. Have in mind and never forget that by renewing your NEXUS cards, you will be able to use your renewed membership five years… During this period, you can travel to Canada or the U.S. many times a year, as the fast movement between their borders will make you really happy and satisfied! Your kids will be more than thankful that their parents have taken care of their comfort, so do not hesitate and just apply today for renewal! On the other hand, you have to know that there also are several additional steps you have to follow when you need to apply your NEXUS cards. First of them is the paying of the fee, as before that you have to send by email the completed form. The last step is to wait patiently for receiving of approval, so that to be able to finally use your favorite NEXUS cards! And do not forget – every trip with NEXUS is better!